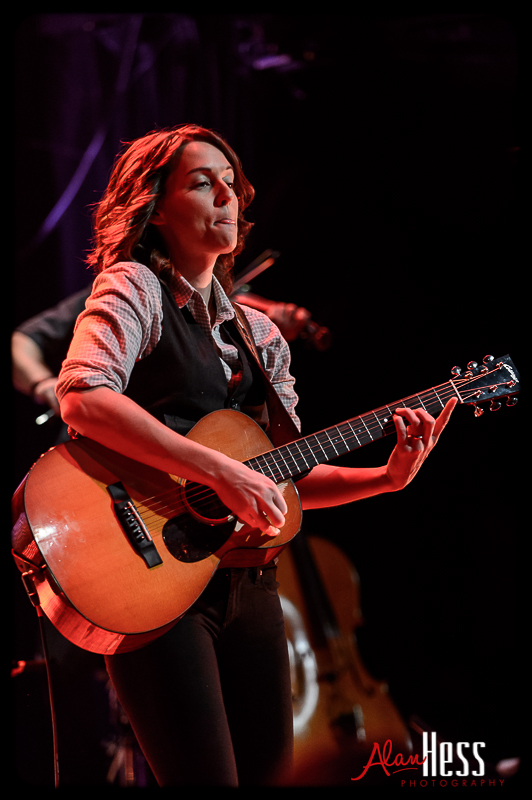 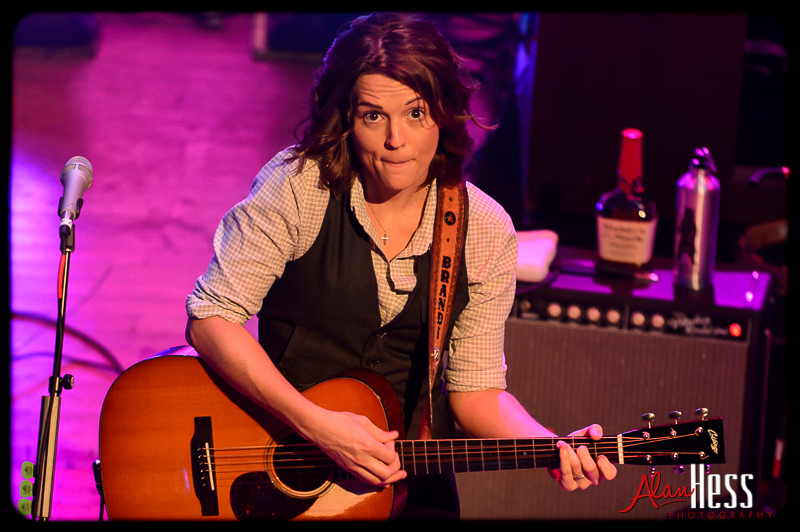 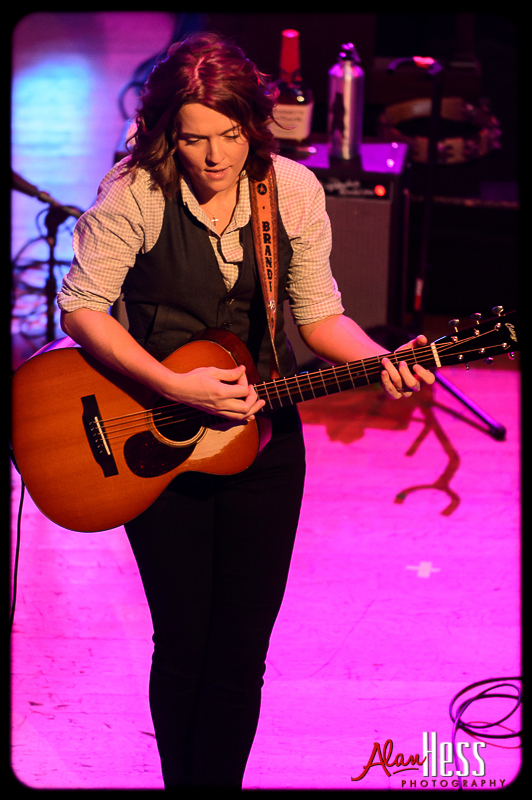 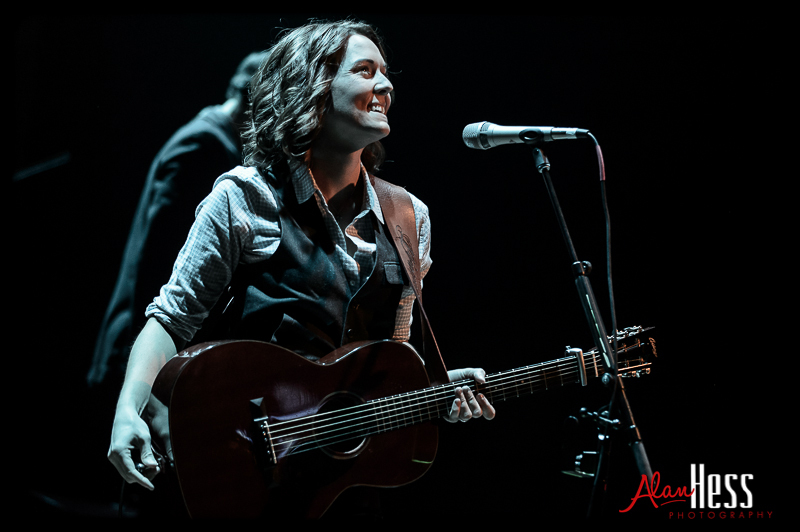 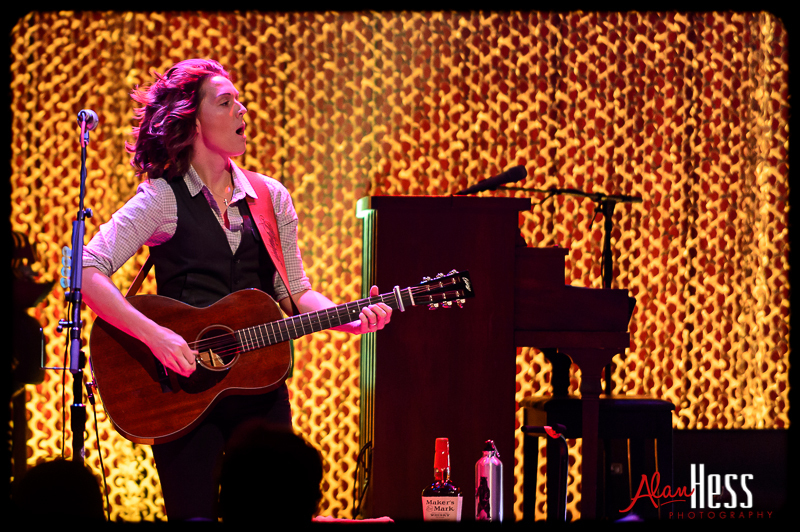 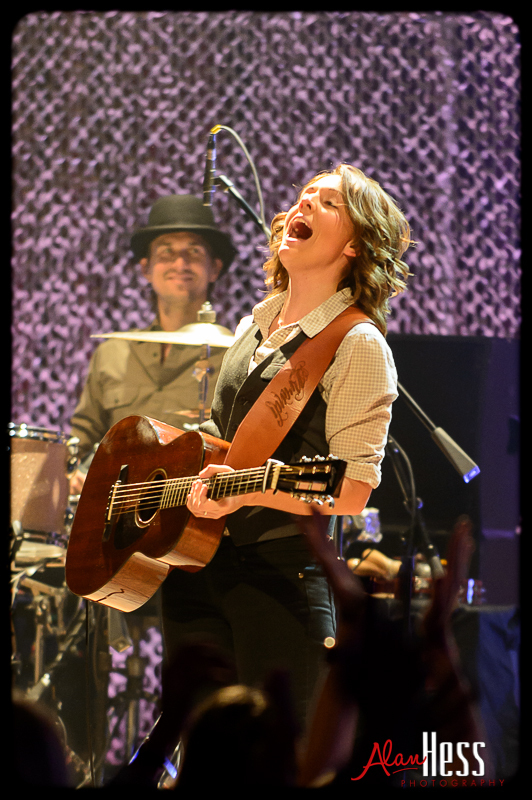 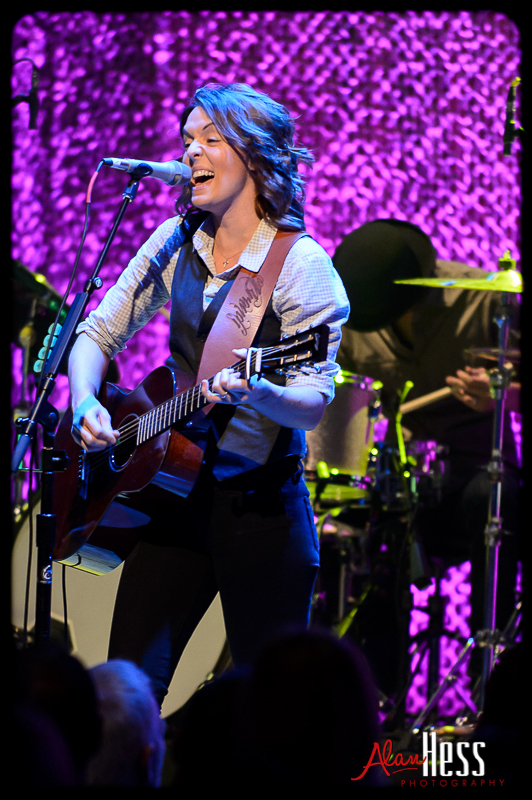 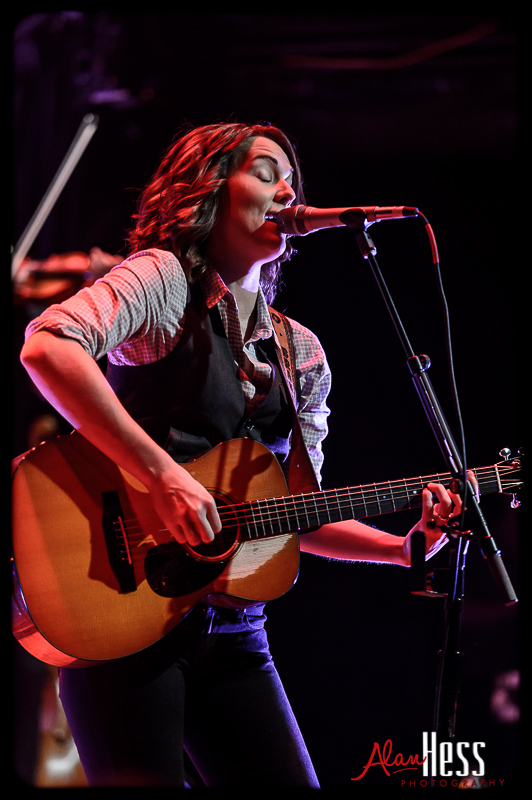 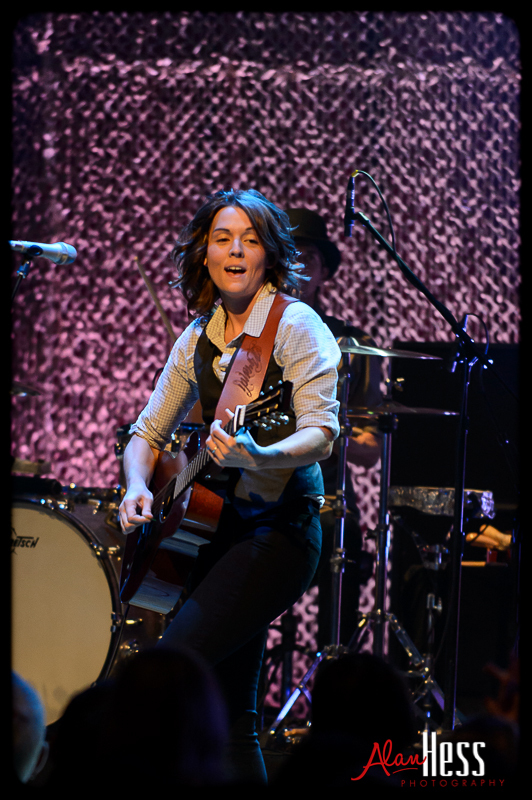 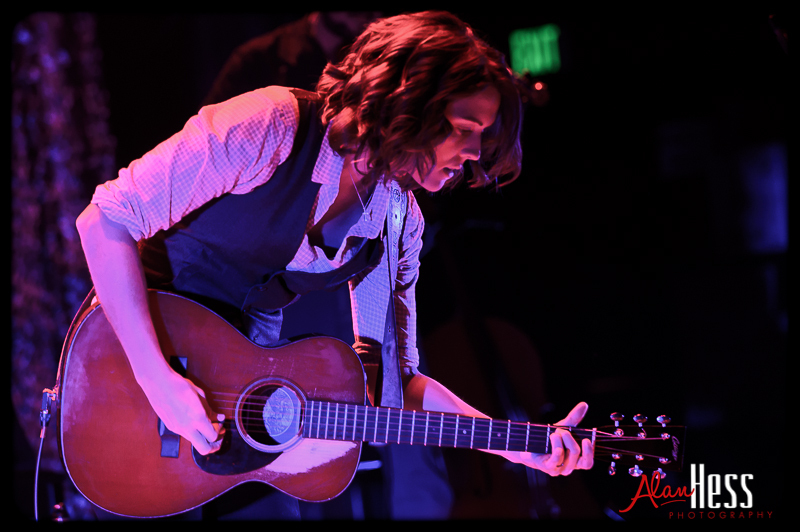 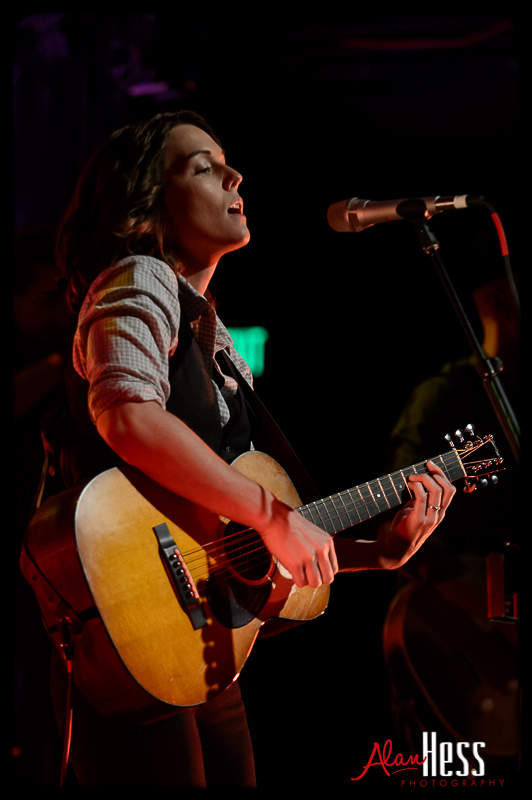 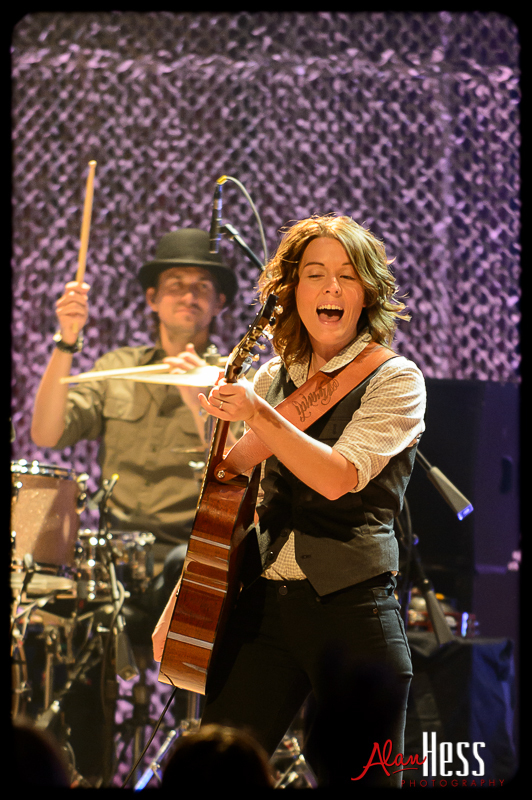 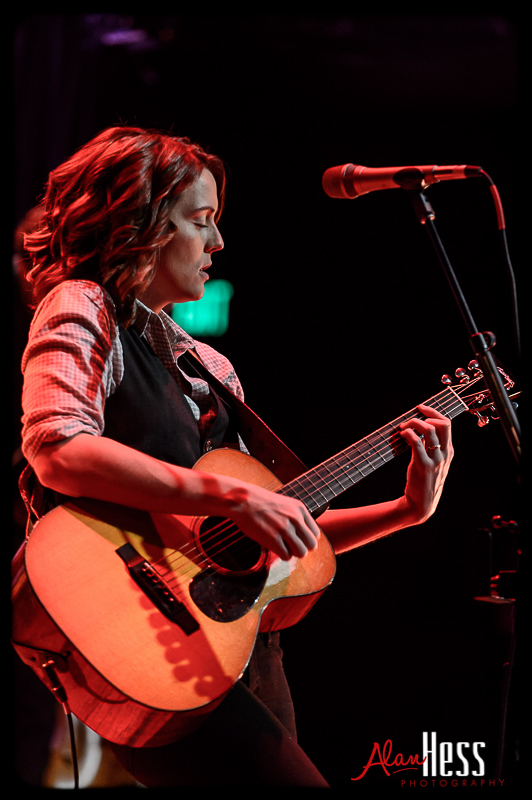 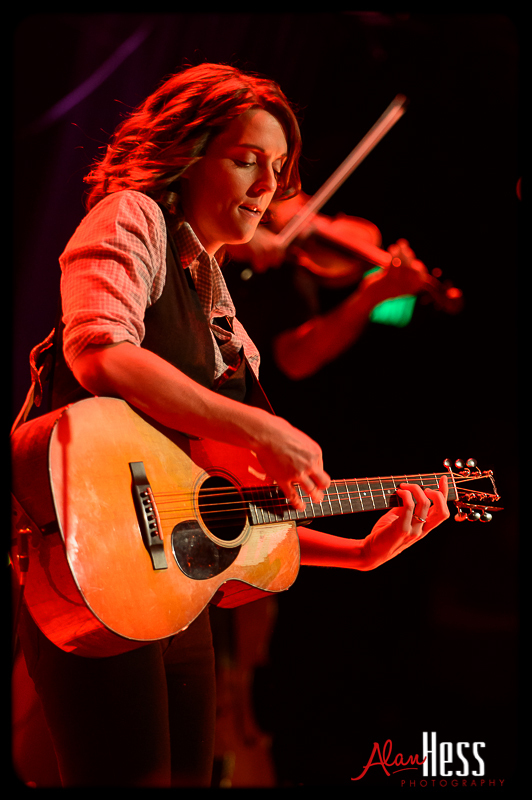 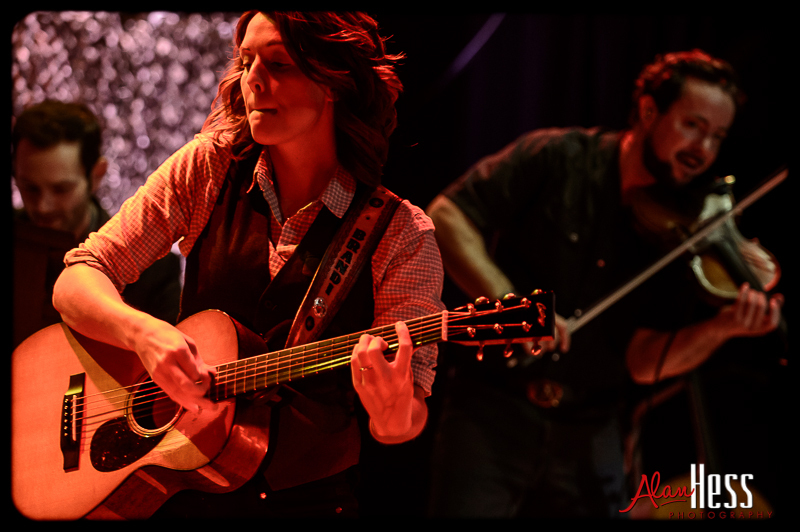 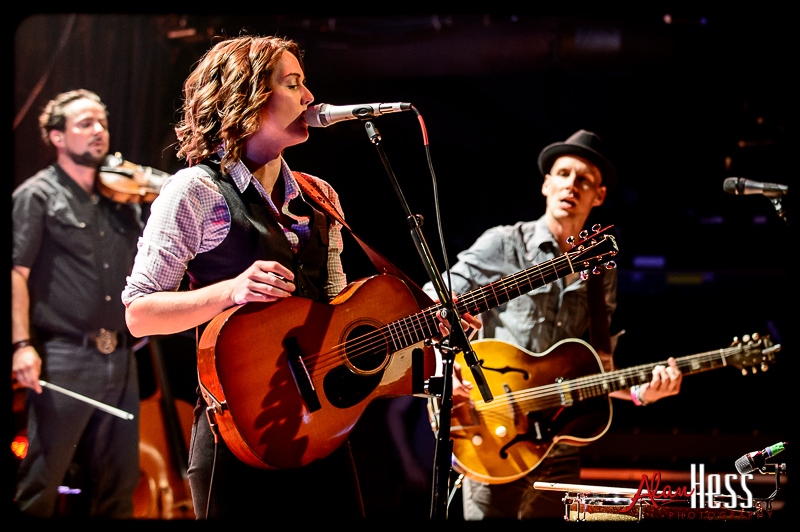 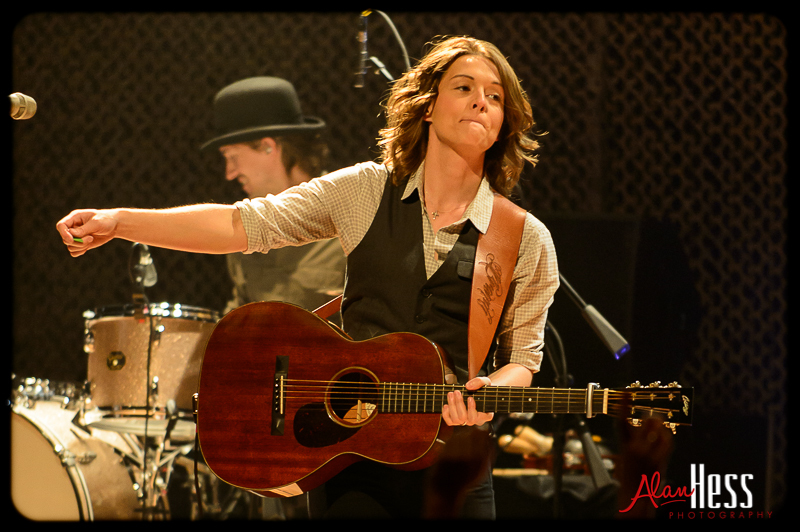 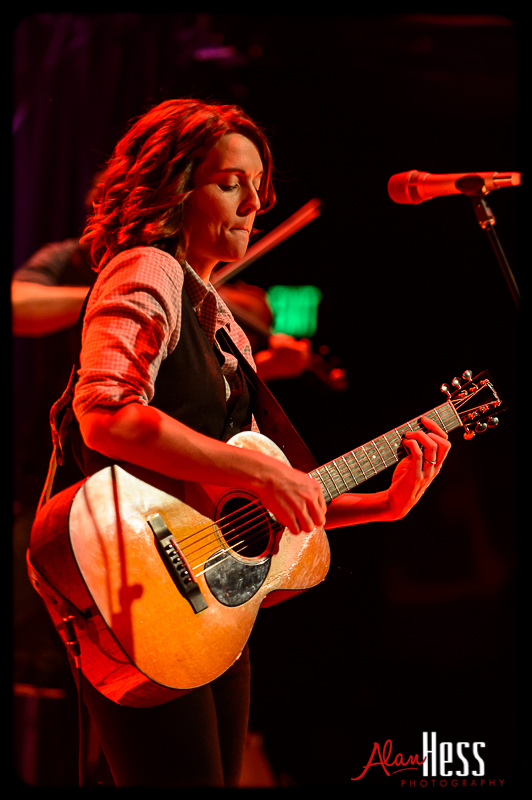 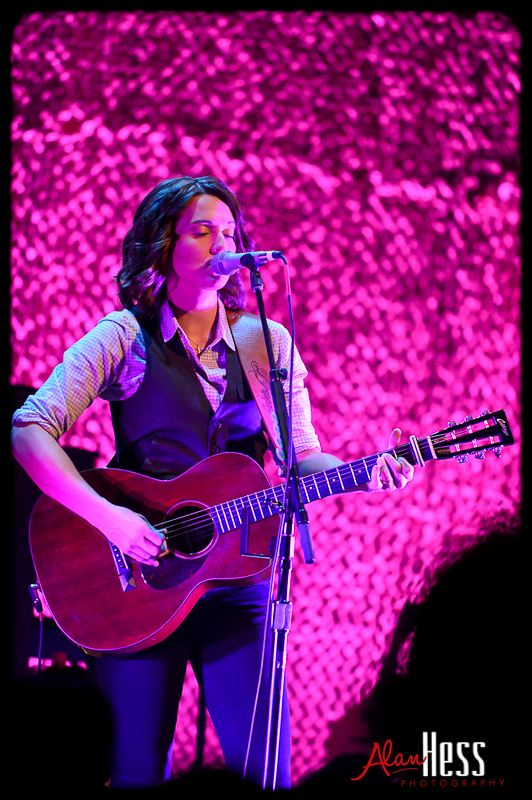 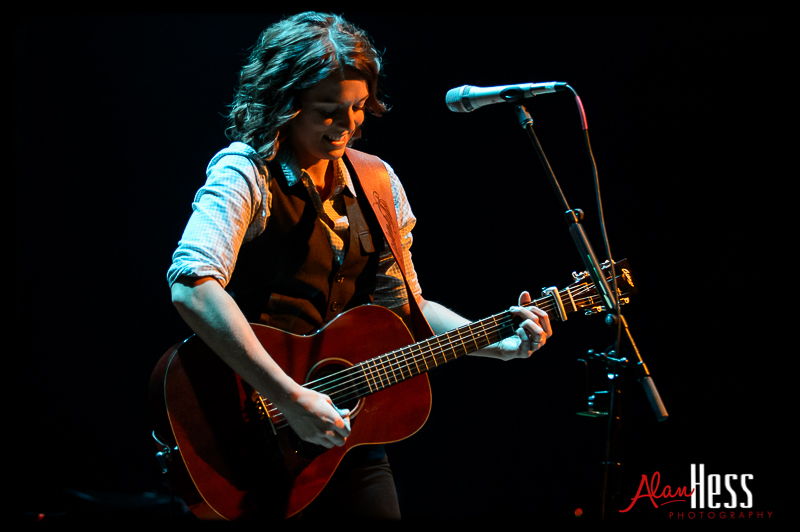 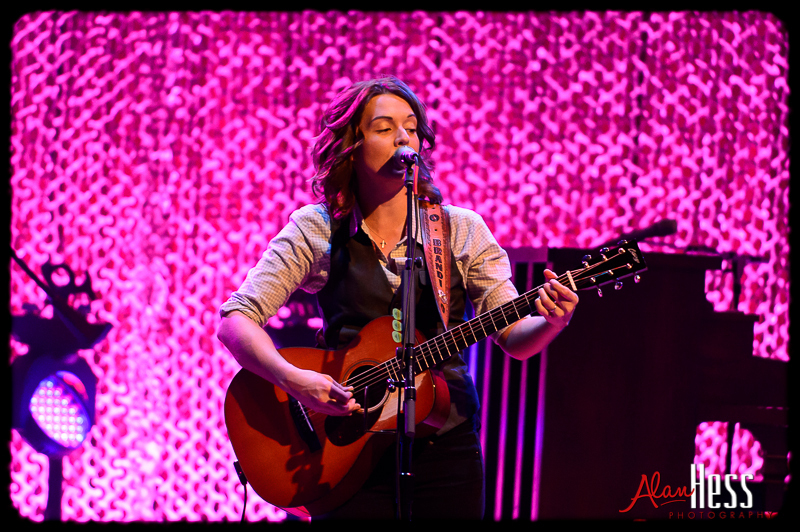 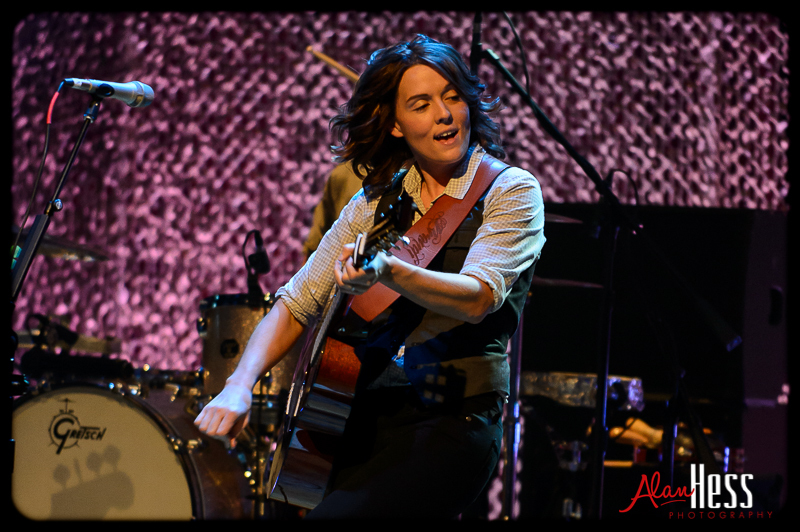 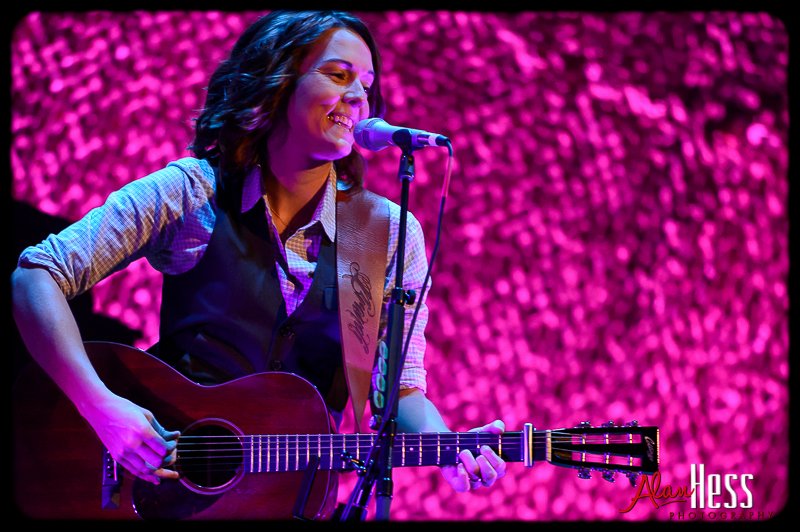 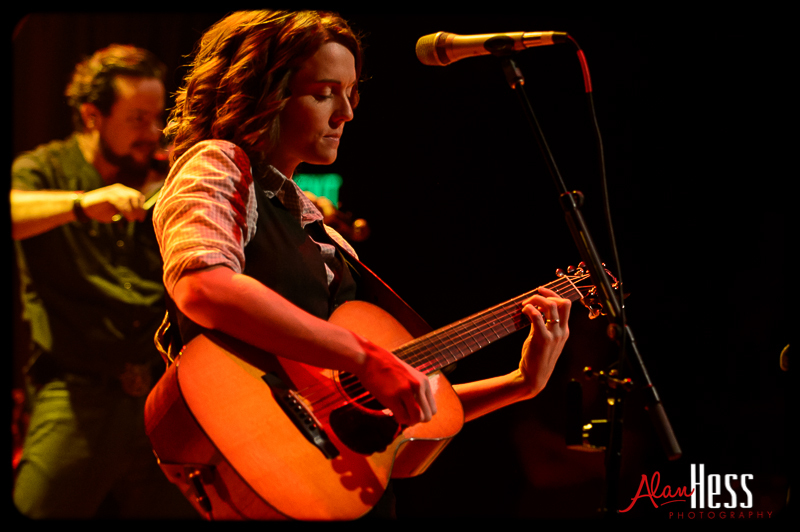 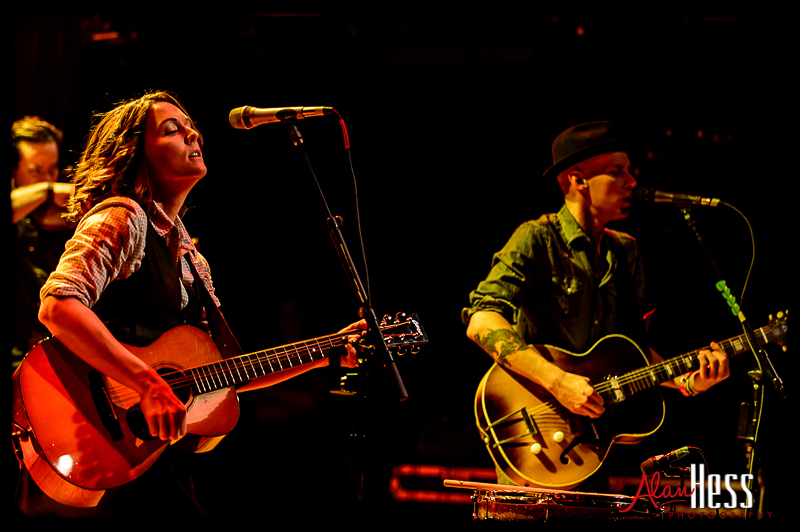 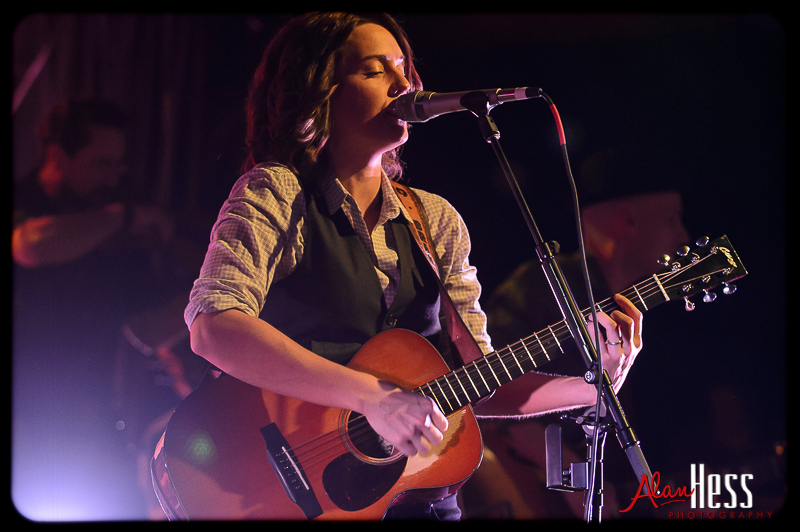 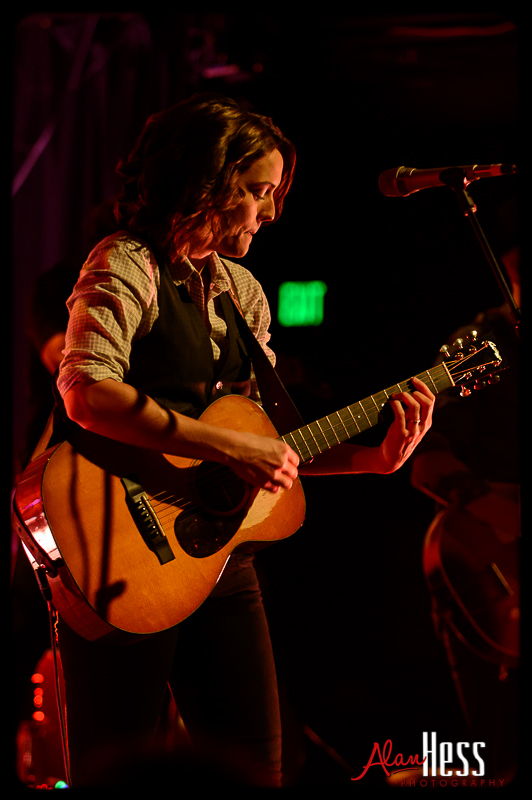 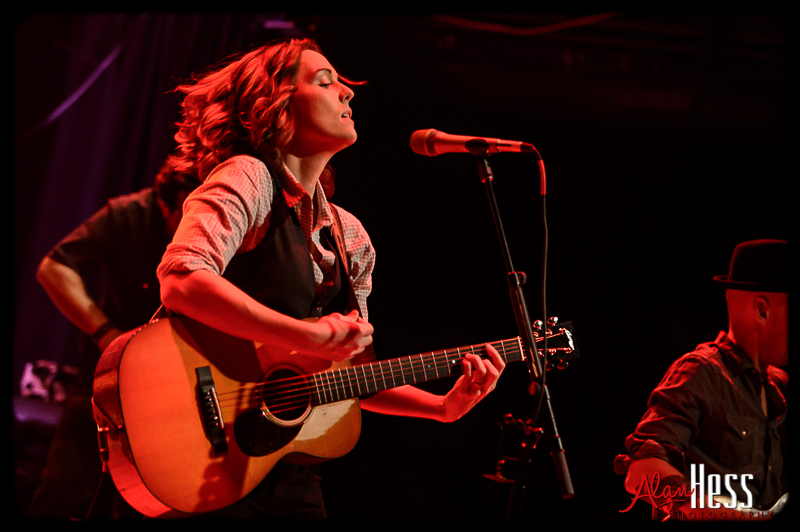 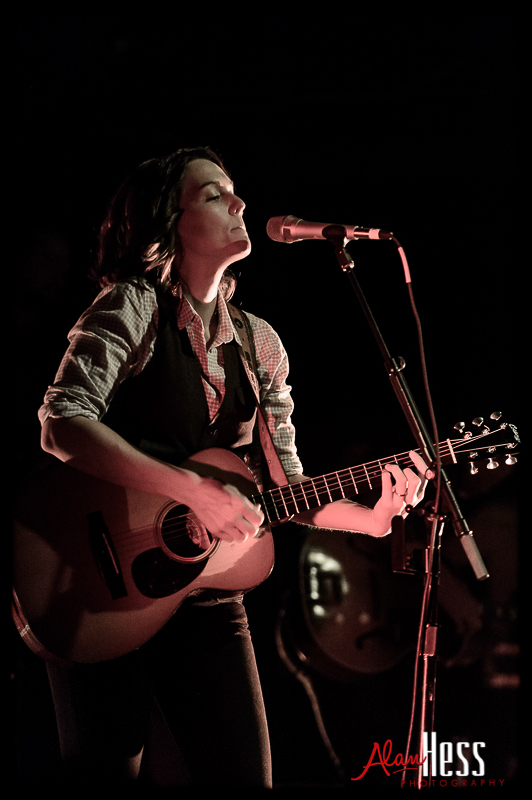 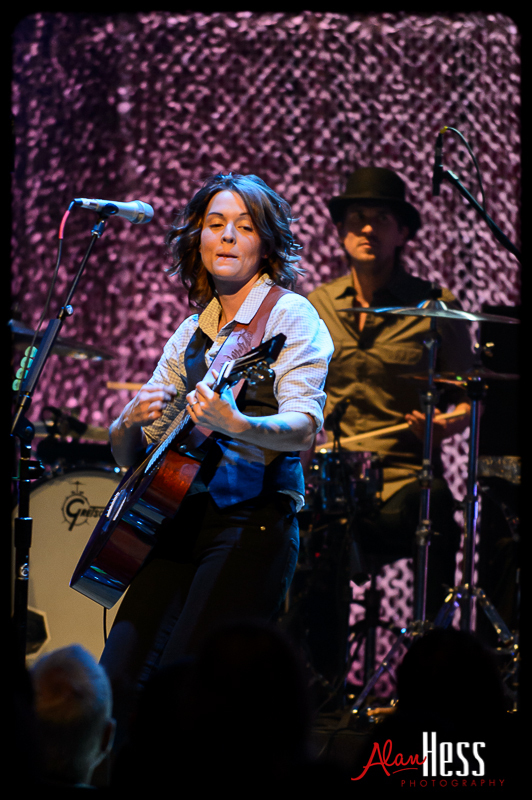 Brandi Carlile is out on tour in support of her new album, Bear Creek. 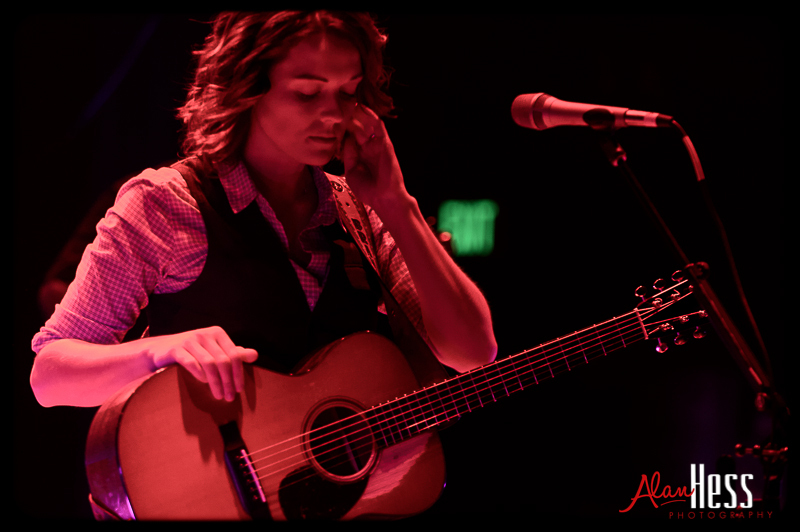 She brought that tour to San Diego last week and filled the local House of Blues. 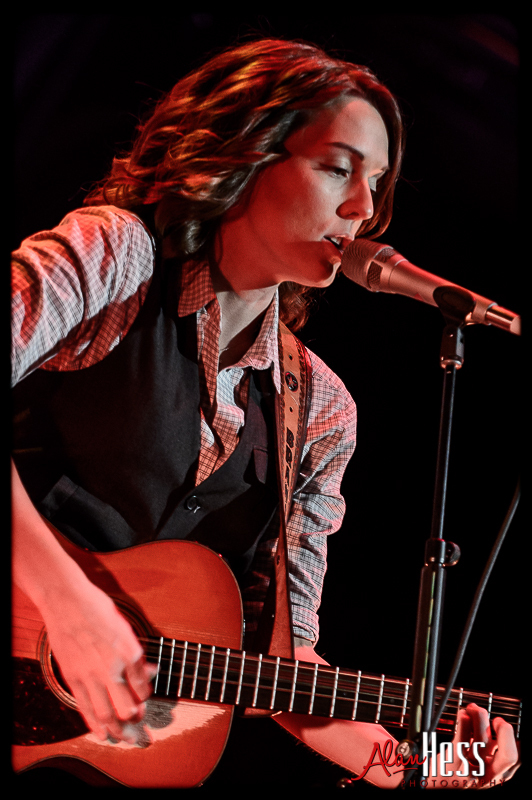 I photographed Brandi two years ago and was looking forward to photographing her again. 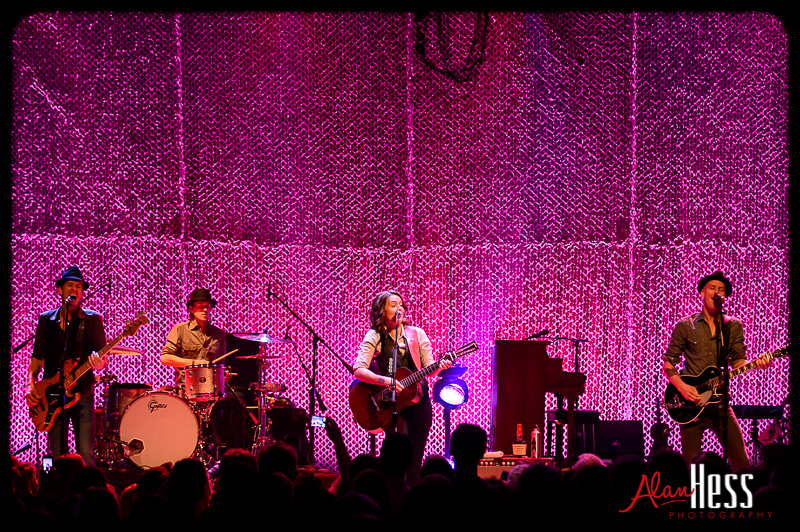 The first big difference of the night was that this time around there was no photo pit. 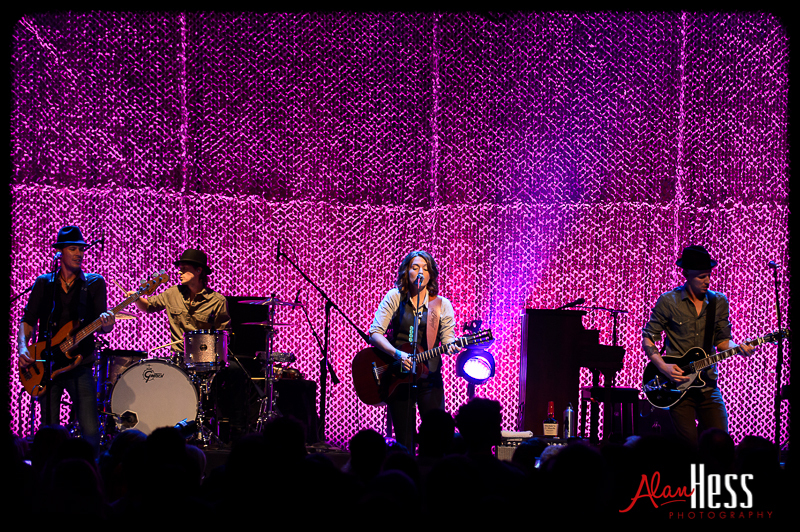 And instead of the 5 songs we had last time, this show was limited to 3. 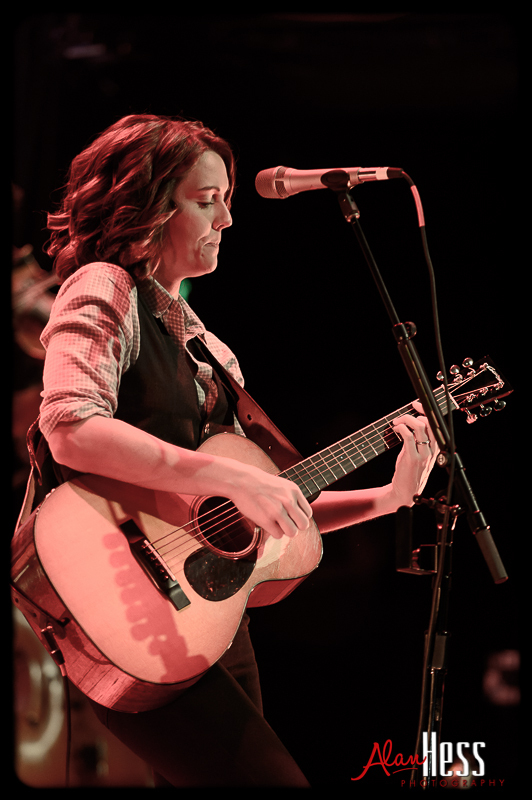 When Brandi took the stage, the lights were rather dim. 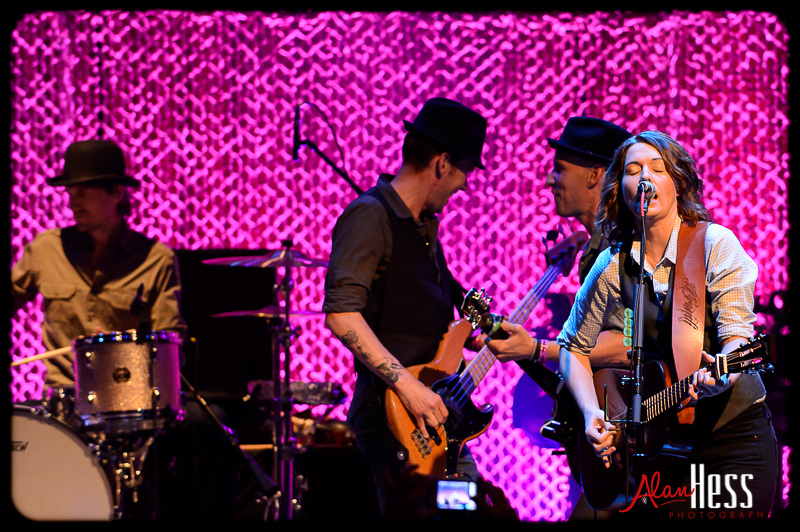 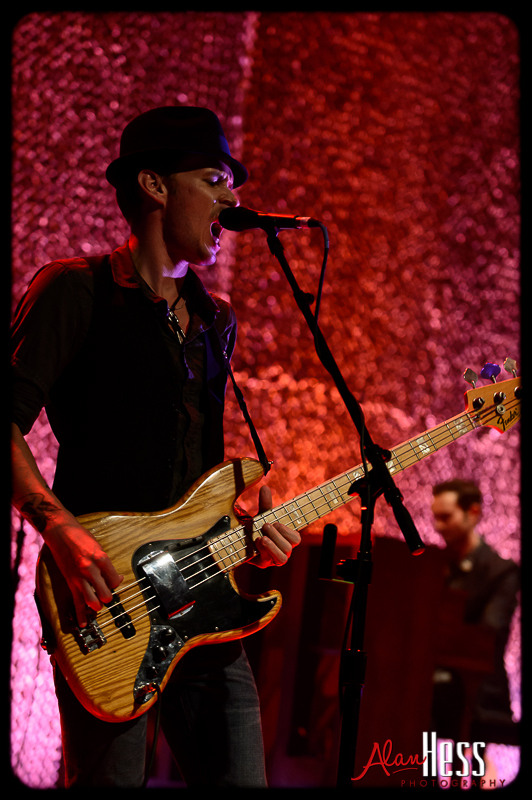 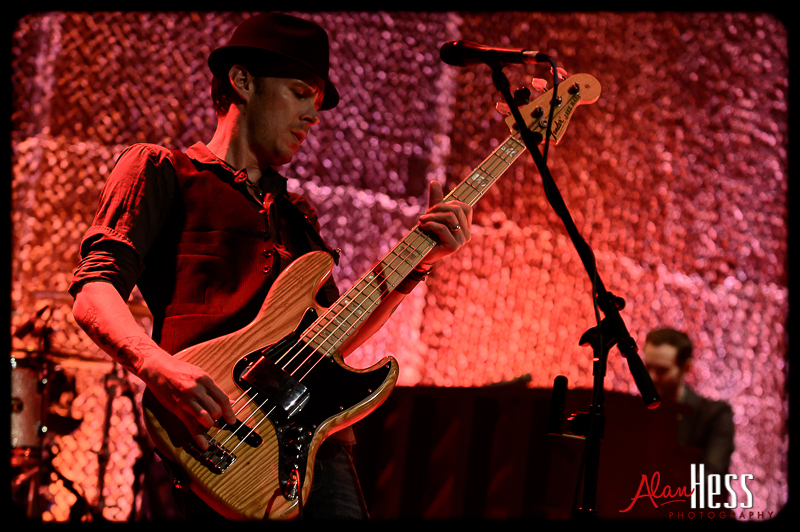 I was positioned off to the left in front of the stage and had a pretty good angle with the 70-200mm f/2.8. 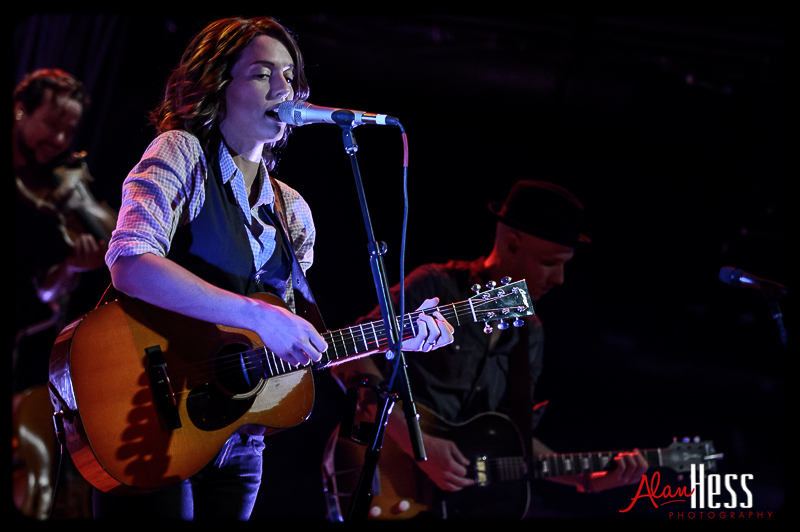 The D4 was pushed to ISO 3200 and handled the low light really well. 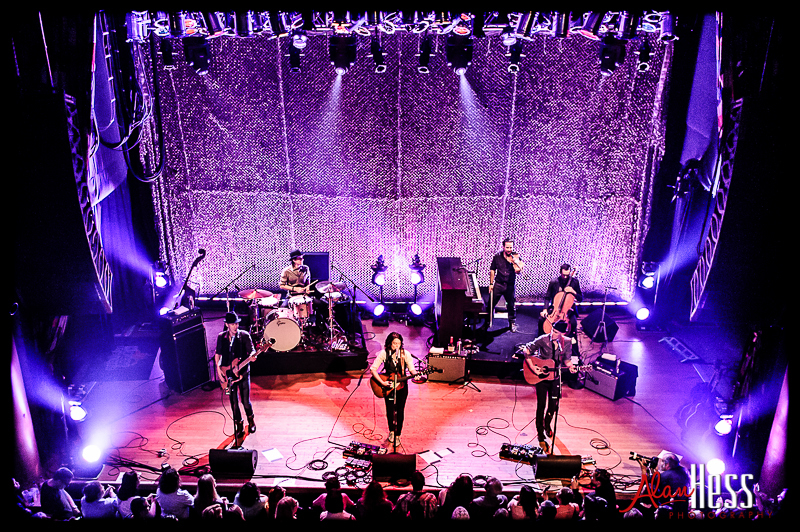 I spent the first song and a half shooting from the front left, then moved across to the other side of the venue and ended up shooting the last half song from the balcony. 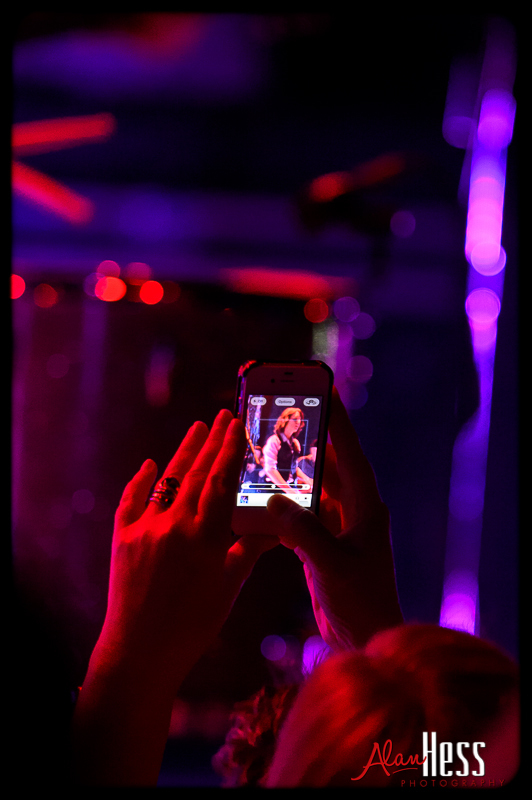 Since we had no photo pit and the rules were the first 3, I tried to get as many different angles as possible. 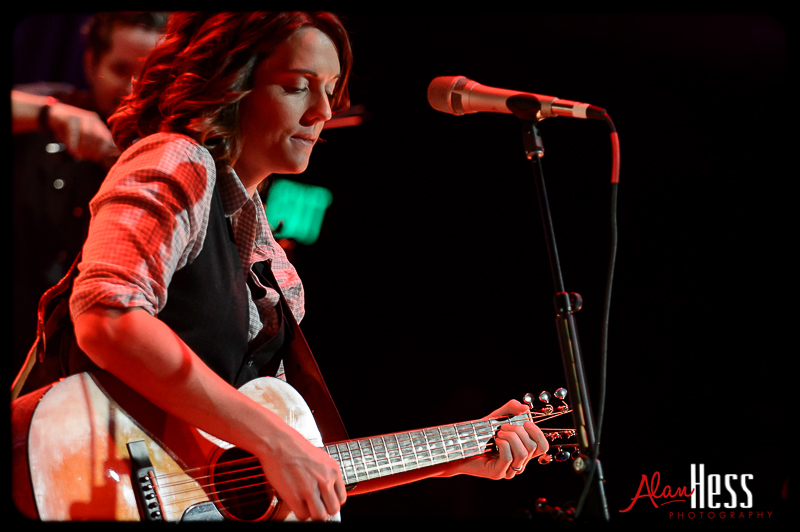 All photos taken with the Nikon D4 and 70-200mm f/2.8 and the D700 with the 24-70mm f/2.8 on Hoodman CompactFlash cards.